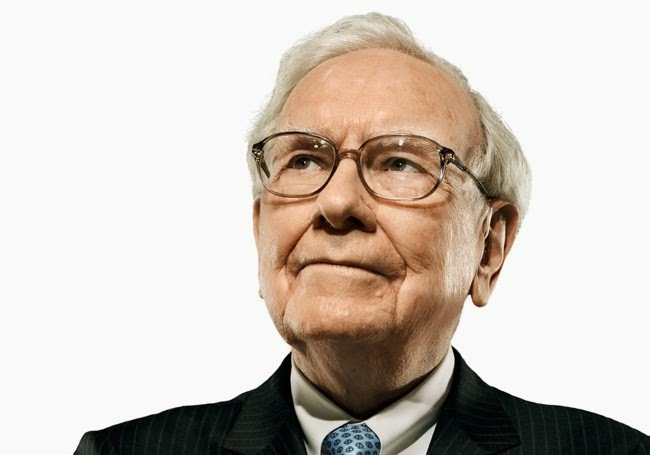 Warren Buffett, the world's most successful investor is undeniably also one of the world's richest, but in his own way. One thing is very clear, he don't splurge unnecessarily, in fact, if you were to know his daily routine and where he live, you might thought that he is just another ordinary granddad. What I am going to share next is a 59-minute BBC documentary about Warren Buffett & BERKSHIRE HATHAWAY . Discover how did a middle-class boy turn himself into the richest man in the world.